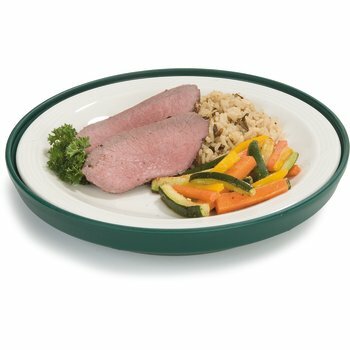 Insulated base to hold standard 9˝ plates, fits all Dinex Entrée Domes. 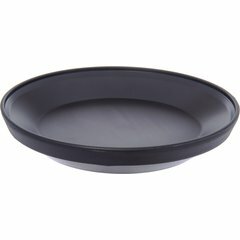 Combine with heated plate and Dinex Insulated Dome for extended temperature retention. Double-wall insulated with ozone safe, urethane foam. 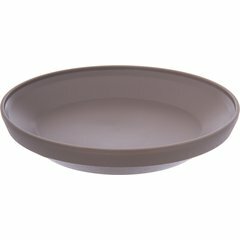 The Dinex Insul-Base and Dome combination can also hold 3 Monkey Dishes (DX361514).